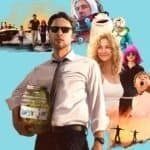 Crowdfunding films is big business these days and it is still early in the evolution of this new approach to funding movies. 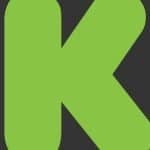 On Kickstarter, Film & Video is their second highest revenue generator having successfully raised almost $200 million. Indiegogo has recently experienced some break out success campaigns that have pushed some of their films into the most funded category – and we expect more. 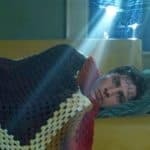 We thought it would be interesting to look at the top ten most crowdfunded films from both Kickstarter and Indiegogo. 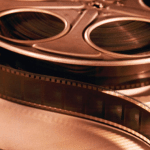 This list includes animated productions too because we want to share top amounts raised – and you may be surprised at some the successful productions. And while it is interesting to see which film has raised the most money we guarantee the total crowdfunded does not necessarily guarantee quality. But then you already you knew that. We promise you the list will change in the very near future as the next big success is just around the corner. 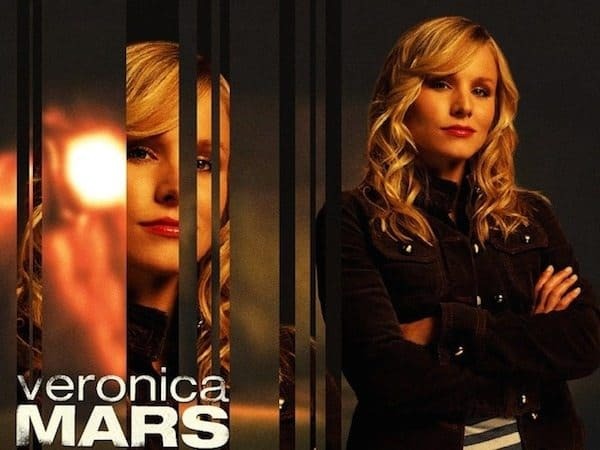 In 2013, fans of the early 2000’s series Veronica Mars (myself included) cheered with excitement as the original castmates and production crew teamed up to create a crowdfunding campaign on Kickstarter. The film took place years after the series came to an end, and Veronica gets pulled back to her hometown – just in time for her high school reunion – in order to help her old flame Logan Echolls, who’s once again embroiled in a murder mystery. The campaign raised $5,702,153 from 91,585 making it one of the most funded projects of all time. 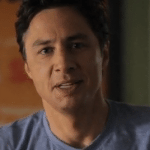 After seeing the success of the Veronica Mars Movie, “Scrubs” star Zach Braff launched a crowdfunding campaign on Kickstarter for his film, Wish I Was Here. 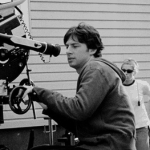 According to the synopsis, Aidan Bloom is a 35-year-old man who finds himself at major crossroads, which forces him to examine his life, his career, and his family. 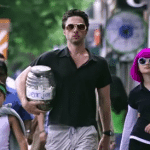 Those who starred alongside Braff in the film were Kate Hudson, Joey King, James Avery, and Pierce Gagnon. The campaign raised $3,105,473 thanks to its 46,520 backers. 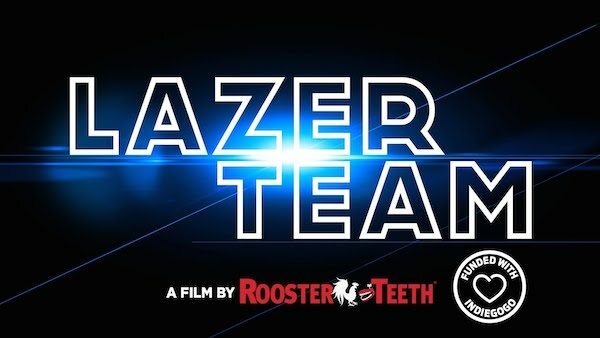 Lazer Team is live action sci-fi comedy that takes place decades later in the aftermath of this event. We will be holding a conference call for all our BTS-level and higher supporters on Tuesday June 17, 2014 during which will we cover the plot in greater detail. Originally only seeking to raise $650,000, the campaign reached $2,480,099 thanks to 2,188 backers. 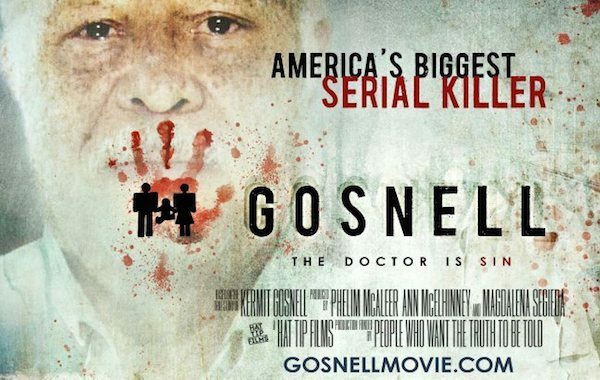 After being rejected by Kickstarter, the Gosnell Movie team turned to Indiegogo to launch its crowdfunding campaign. The film follows the infamous doctor, who became one of the most prolific serial killer in American History. Seeking $2,100,000, the campaign hit $2,241,043. One of the most successful projects on Kickstarter wasn’t always thought of as anything special. 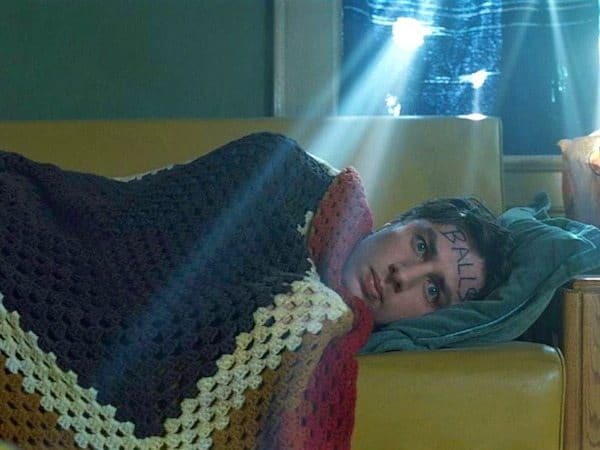 Blue Mountain State fans managed to rally for the hit Spike series (that was cancelled last year) and funded the show’s upcoming film. 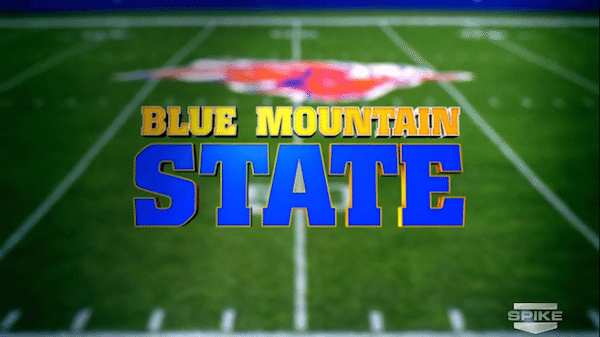 Take a trip back to the show which originally followed three incoming freshmen attending Midwestern college football powerhouse Blue Mountain State must quickly adapt to college life and juggle football, girls, classes and nonstop hazing. The campaign scored $1,911,827 from 23,999 backers. 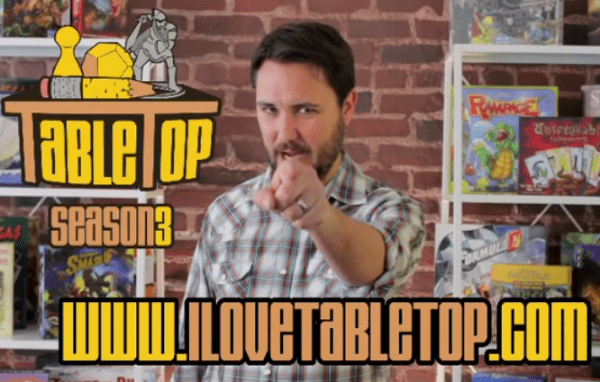 Table Top Season three definitely falls under a niche category but don’t let that fool you. This video series is all about table top games – a highly crowdfunding sector in itself. In fact this is the most successful digital series project ever on Indiegogo. The project closed this past Spring having raised $1.413,154 from 22,209 backers. That is incredible. Video Game High School started their crowdfunding history on Kickstarter and then shifted strategy and moved their projects over to rival Indiegogo. This apparently worked well for them as they beat their other campaign on this list lower on down the page. Funders numbered 10,906 and contributed $898,144 to this video classic. This is an animated film that you may not have heard of but it was a pretty big crowdfunding success. 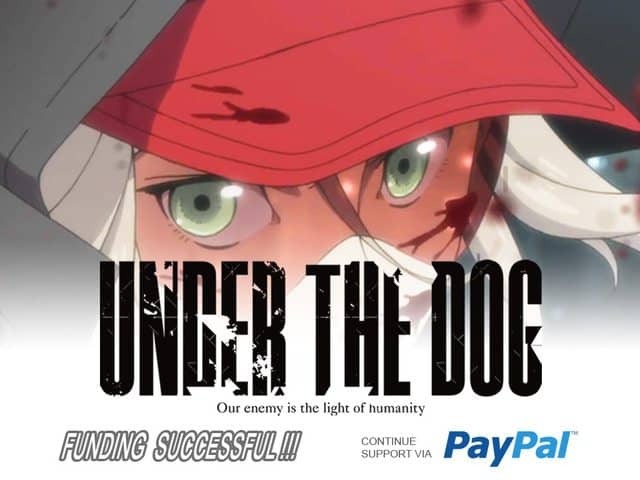 The 30 day campaign closed just last week for this Japan based anime film. Director Masahiro Ando is a well known industry veteran who has worked on some big name anime productions. The science fiction action thriller “will explore what it means to live and die well, testing the limits of what we hold dear”. Over 12,000 backers contributed to this campaign raising $878,028. The film is expected to be released in December of 2015. The Bee and the PuppyCat is a cartoon created by Natasha Allegri and Frederator Studios on Cartoon Hangover (cool name). Now I have never heard of this series but a lot of other people have. This project was successfully funded at the end of 2014. 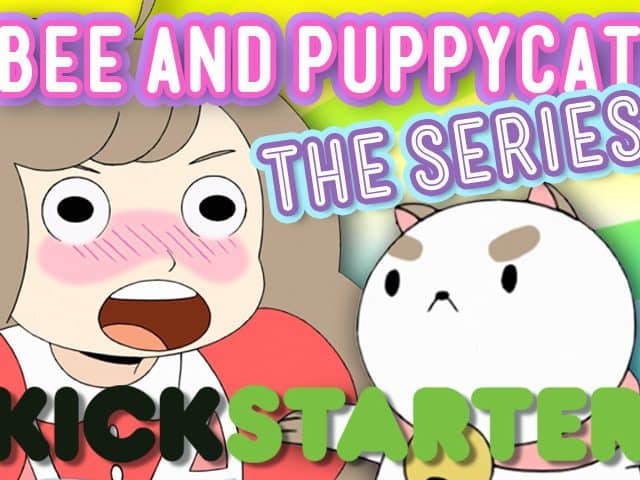 It is a story about Bee, an out-of-work twenty-something, who has a life-changing collision with a mysterious creature she names PuppyCat. Between space and time, Bee and PuppyCat take on an intergalactic babysitting gig to pay another month’s rent. Wow. There is a lot going on there. Over 18,000 backers helped this project raise $872,133. 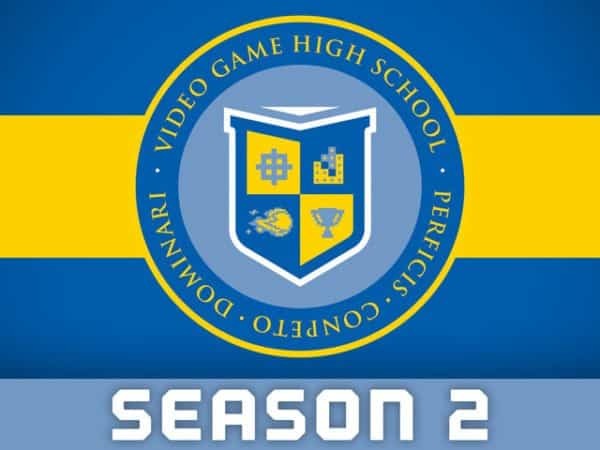 Freddy Wong and his crew created something truly unique when they decided to produce their web series Video Game High School. This crowdfunding campaign on Kickstarter was their second project on the platform the first having raised over a quarter million dollars. If you haver absolutely no idea what VGHS is all about you are missing out. Gaming, “landing that perfect head shot” and High School. A perfect match. Over 10,000 backers financed this venture to the tune of $808,341. Cyanide and Happiness is an adult humor creation. 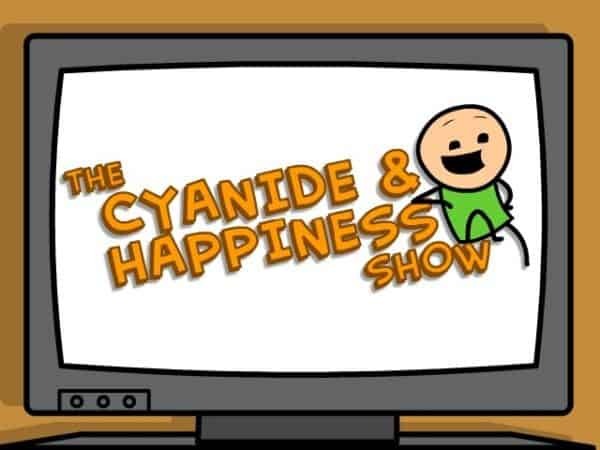 These guys actually claim to have turned down a TV deal for their hilarious creative videos. 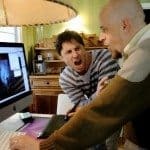 “You’re already on the internet, why would we force you to stand up and go into a different room? We’re not barbarians. Nuff said. Over 14,000 backers raised $770,309 on Kickstarter back in 2013. 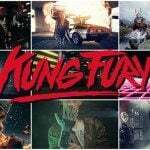 FINAL DAYS: How High Can “Kung Fury” Climb? 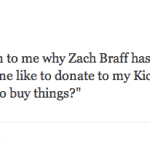 Worldview Entertainment Stake In Zach Braff’s New Movie Draws Criticism, But Is It Justified? This entry was posted in Global, Investment Platforms and Marketplaces, Offerings and tagged blue mountain state, gosnell movie, indiegogo, kickstarter, kung fury, laser team, miles ahead, spike lee, the goon, thunder road, veronica mars movie, wish i was here, zach braff. Bookmark the permalink.